A spectacular event dedicated to dance and food.  Eat well to dance better, this is the theme of the second edition of The Rome Dance Show, which will take place in the EUR district over three days, from Friday 8th to Sunday 10th of May, 2015. On Friday, commuters of the Metro B will enjoy the extraordinary performances of on-site break-dancers and hip hop dancers in EUR Fermi and Laurentina. Then on Saturday, the Auditorium del Massimo will host an evening of upcoming ballet stars will perform on stage at the Gala STELLE DI DOMANI. 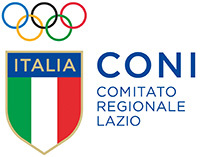 On Sunday, there will be LEZIONI DI DANZA by IALS, located inside the Ferratella Sports Center, while the Pala Atlatico will host the CAMPIONATI NAZIONALI CSEN DI DANZA MODERNA and MoveOn; the hip hop dance contest for a chance to win a trip to Miami. 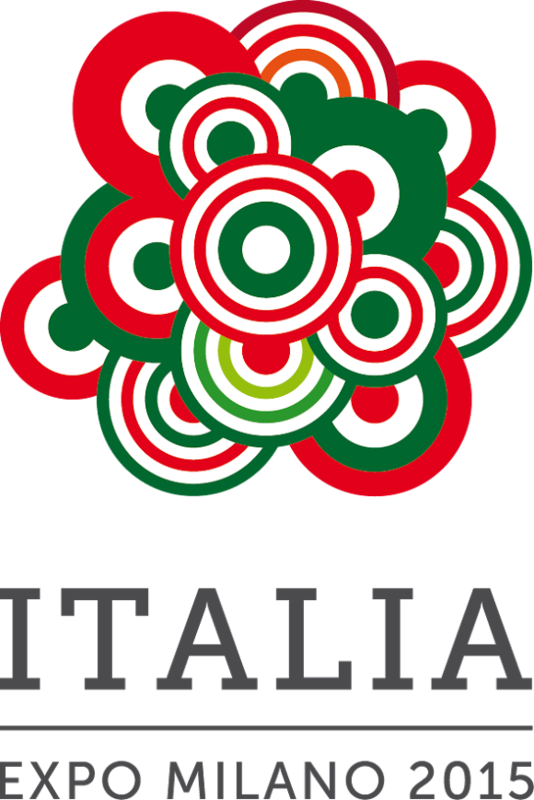 Moreover, Auditorium del Massimo will stage sensational performances from the IDA DANCE SHOW, an exhibition open to all kinds of dance styles, and also DANCING SHOW, a competition for dancers from age five upwards. 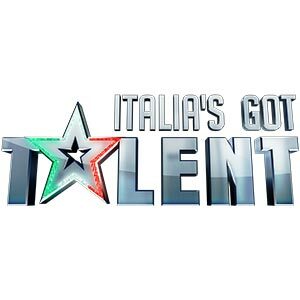 Furthermore, RDS2015 will receive the first stage of scouting of ITALIA’S GOT TALENT second edition, scouts will be present on Sunday to catch new participants for the second edition. To close this second edition, do not miss the evening of "Effetto Domino" which takes place in SPAZIO NOVECENTO.